I am Executive Director of Tara Arts, working on special projects, touring and programme. I was Executive Director of Tara from 2007 to 2017, contributing especially to the re-development of Tara Theatre and the launch of the Black Theatre Live initiative. I continue a freelance association with Tara as Associate Producer. 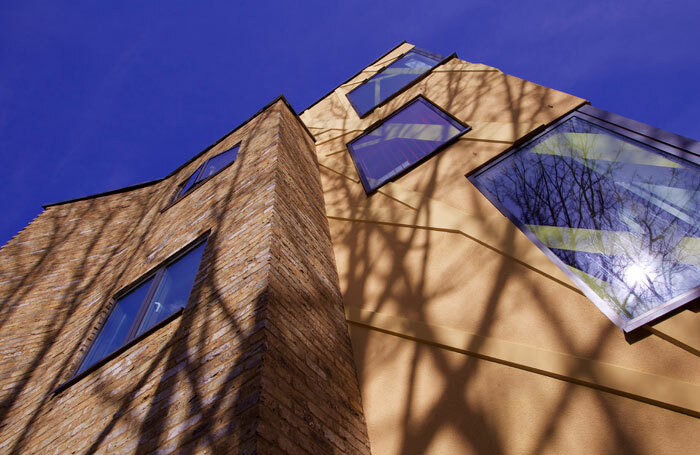 Tara Theatre: bringing together artists & audiences under the shade of our tree. Audiences and artists are welcomed to step through the Indian front door into a world of colour, where the small is global. 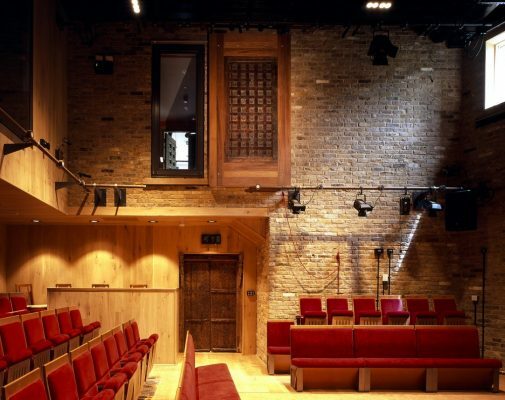 Tara Theatre's 100 plush seats surround an earth floor for actors to weave their magic on. 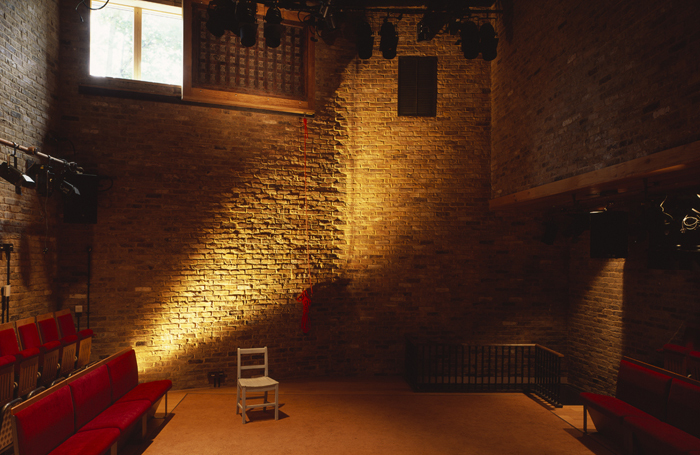 Its Studio offers opportunities for intimate rehearsals, small events and meetings, while its outdoor Patio - flanked by railway sleepers - lets in light and air in safe surroundings. 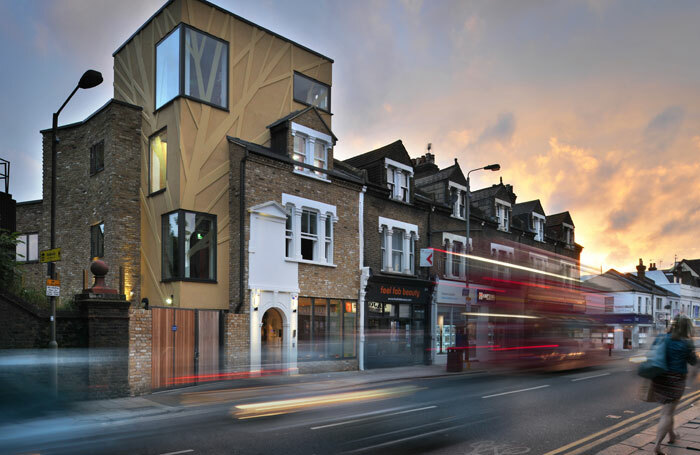 10 minutes by train from Waterloo to Earlsfield, the award-winning Tara Theatre is a unique fusion of East & West. 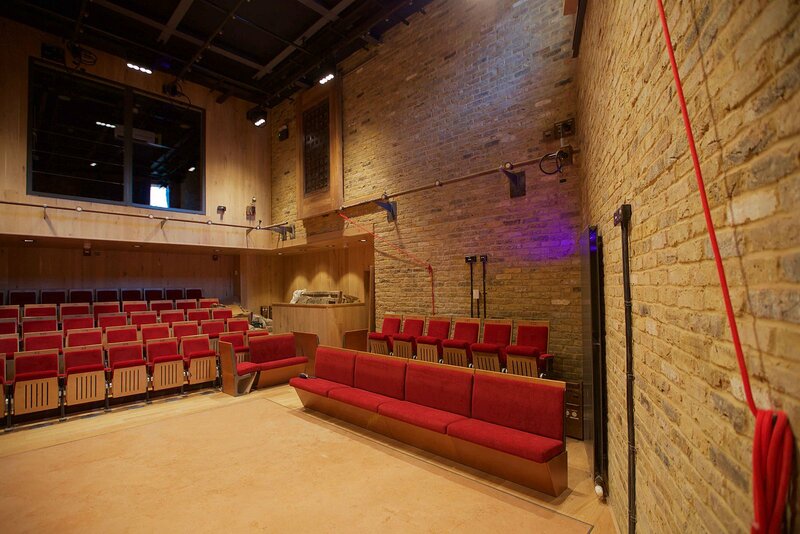 The brand new state-of-the-art theatre opned in September 2016 and houses a main theatre auditorium, a Studio, a welcoming foyer bar, and a relaxing patio-garden.